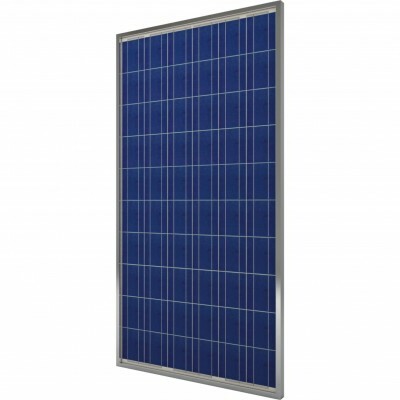 Solar power is the greenest energy source currently available to us – but there are times when your solar panels are generating more power than you can use. 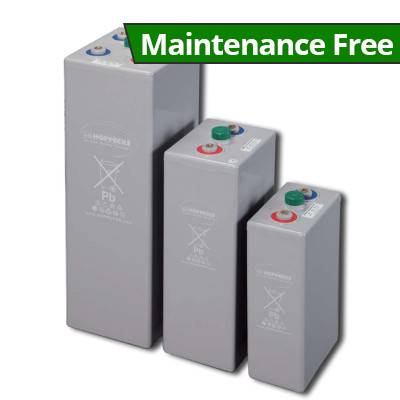 To eliminate this waste, we have added Pylontech’s cutting edge lithium batteries to our product range. 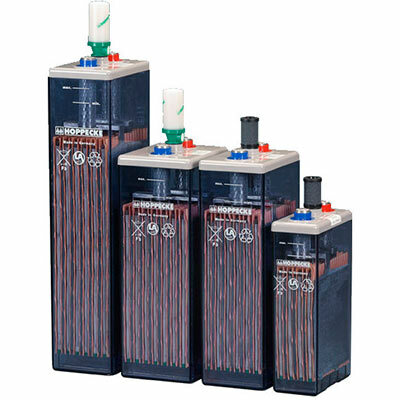 These batteries dramatically increase the amount of power that your Voltasol hybrid inverter can store. 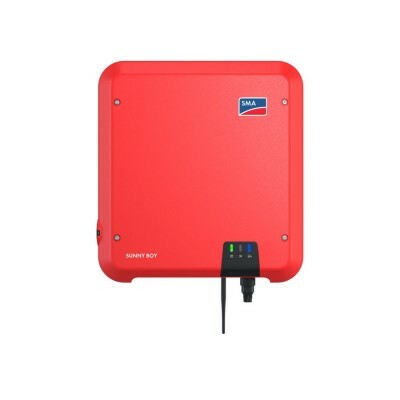 Offer you power when you’re totally off the grid, such as when you’re camping. 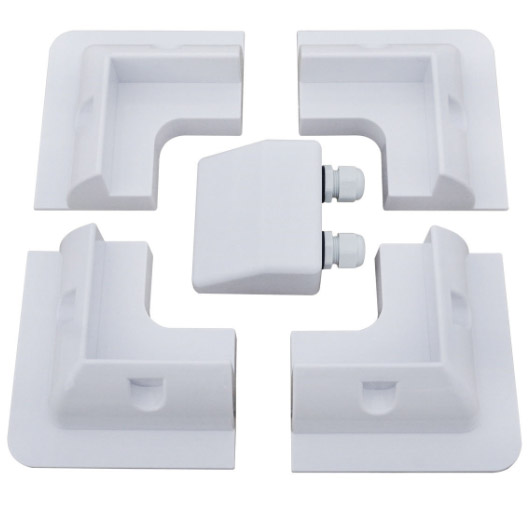 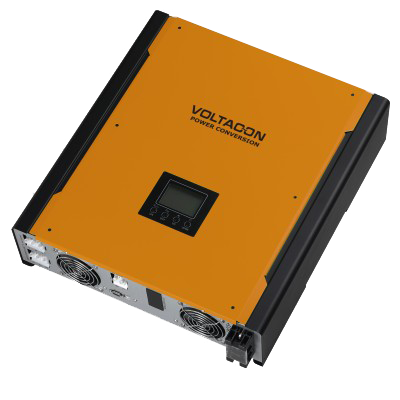 This lithium based system from Pylontech is simple to install and easily scalable, making it a perfect pairing with our Voltasol system. 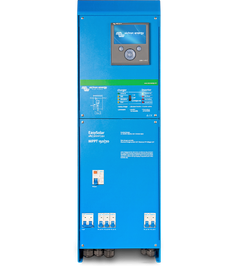 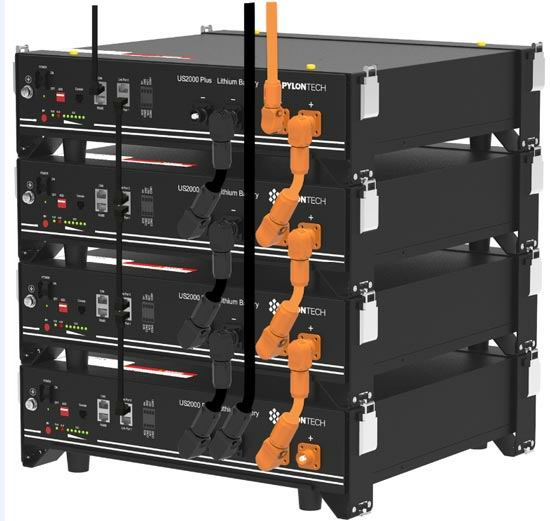 Up to 8 batteries can be stacked in cabinets that are just 19”, and up to 5 cabinets can run parallel to each other with our Voltacon communication hub. With a complete set of Pylontech batteries, you could deploy as much as 96kWh, which is enough to power your entire property, taking you entirely off the electric grid. 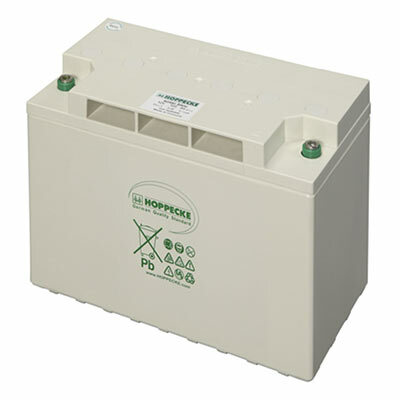 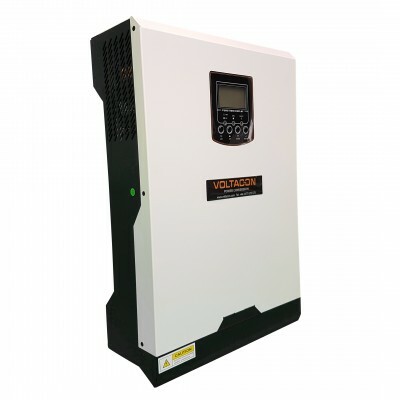 Voltasol hybrid inverters support both the US2000B Plus and US3000 models of the Pylontech lithium batteries. 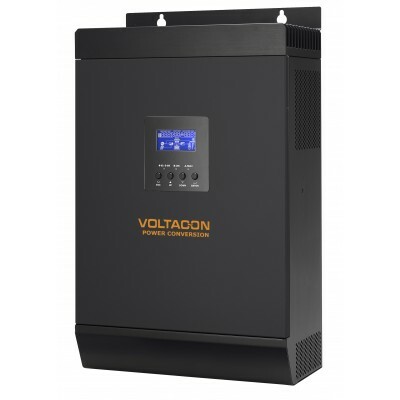 Make your own energy, and consume what you produce before drawing in power from other systems. 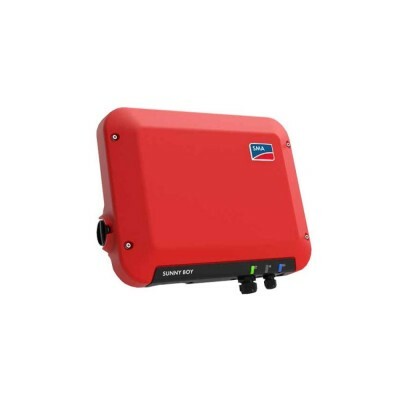 Prevent brownouts and provide energy when the power grid goes out. 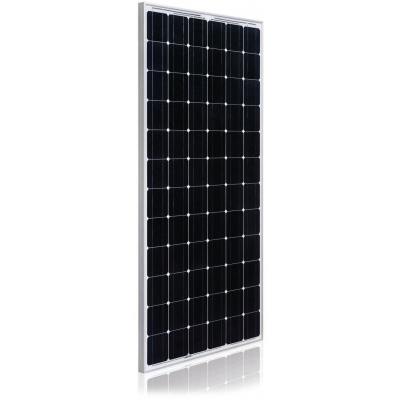 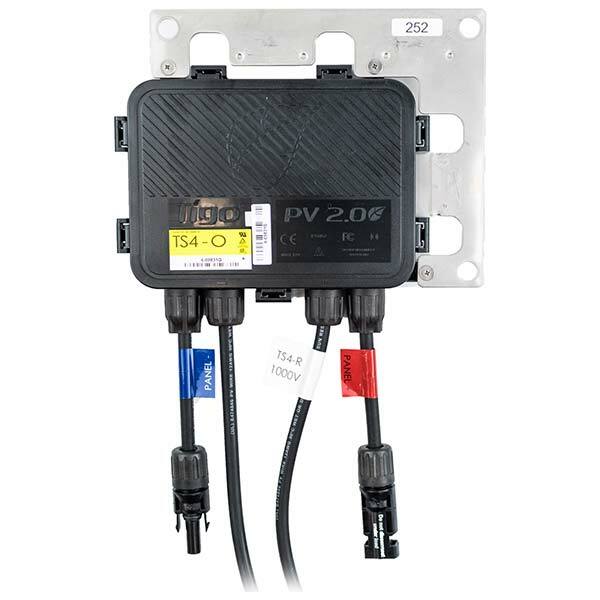 The 3kW entry level photovoltaic system is suitable for most small to medium size properties. 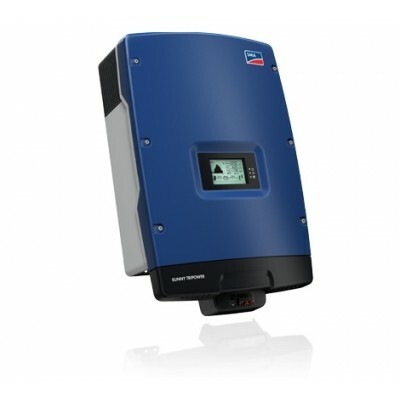 It is G100 certified with VDE 0121 and G59 islanding protection. 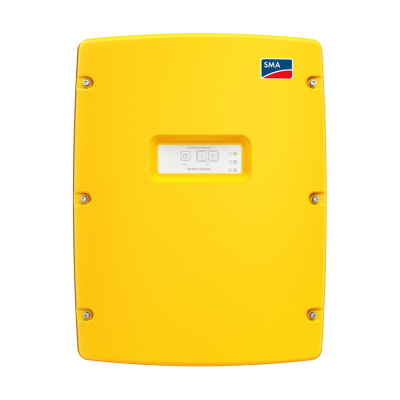 The system will not feed into the national grid any energy (kWh) complying with the new regulations. 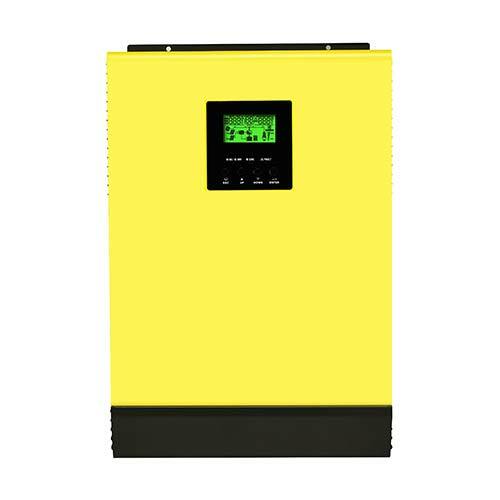 If there is already a feed in tariff contract in place, the inverter is easily programmed to export the excessive power to the grid. 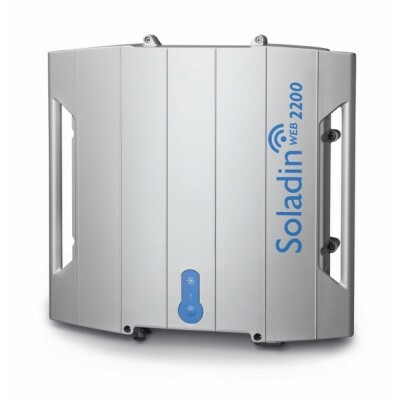 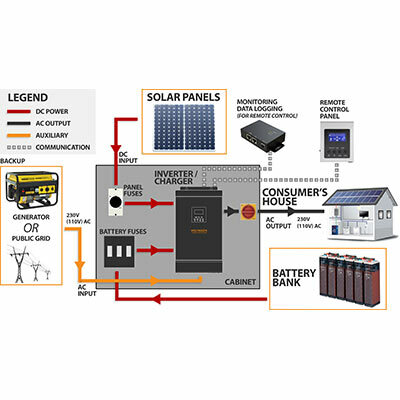 We offer flexibility to the buyers of our solar systems, the drop down menu contains various combinations of energy storage with lithium batteries and 310Watt solar panels. 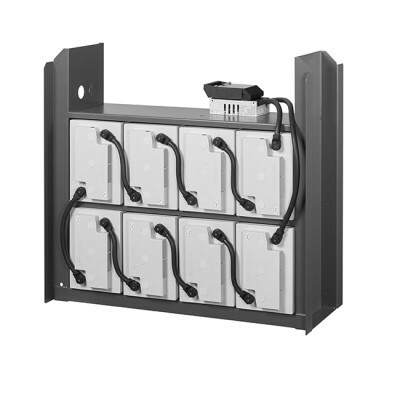 How to order: The buyers have to select the number of batteries and solar panels. 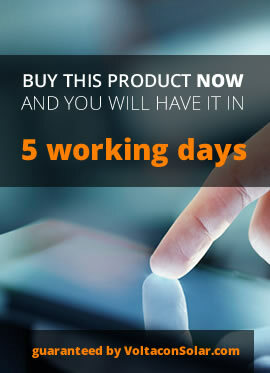 You can check out without adding panels or batteries. 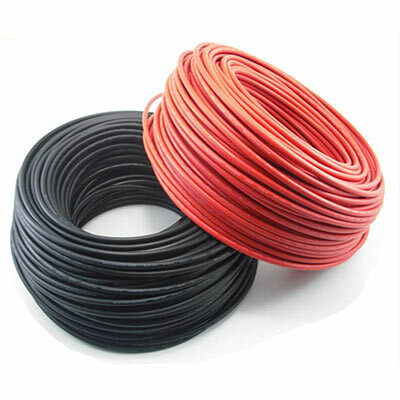 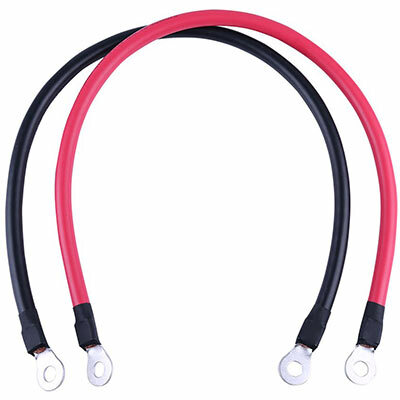 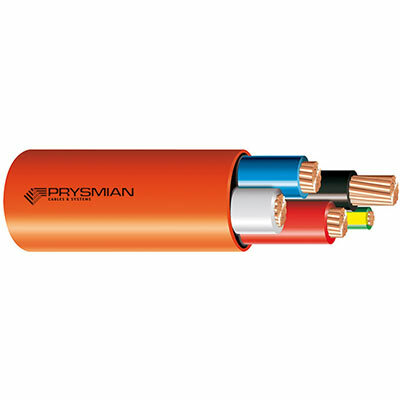 50 meters of special cable for photovoltaic panels.